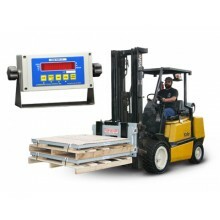 The Cambridge Model: DL-CSW-10AT Lift Truck Scale System allows lift truck operations to quickly and precisely weigh and record individual lifts. 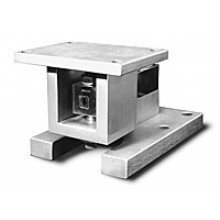 This rugged piece of industrial equipment increases productivity and eliminates down time. 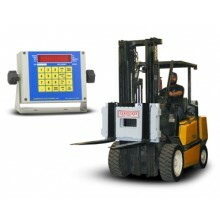 There is no more waiting to get to a scale in a remote location. Time is money...streamline your customer’s operation and increase efficiency. Just lift and weigh, the operation never stops. 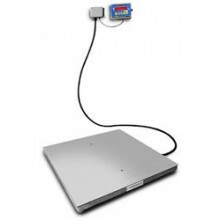 Since Cambridge offers both standard and legal for trade systems...we have the scale for the job!